Robert Pattinson jokingly urging his legion of fans on “The Daily Show” to go out and see Cosmopolis, in an effort to give it a bigger opening than The Dark Knight, seems to have worked — sort of. Although the film only played in three theaters in New York and L.A., Cosmopolishad a gross of $72,300 ($24,100 per theater), helping it top the specialty box office, with the best average of the weekend. That number far surpassed other limited releases such as the Frank Langella-Peter Sarsgaard film, Robot & Frank, which opened in two theaters in New York and L.A. and grossed $38,234 (per theater average of $19,117). And Compliance opened in only one theater, and grossed $16,000. 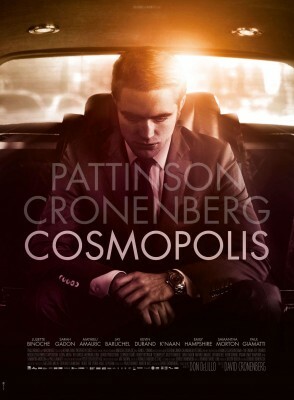 Were you among those who sawCosmopolis – or plan to see it when it opens wide?